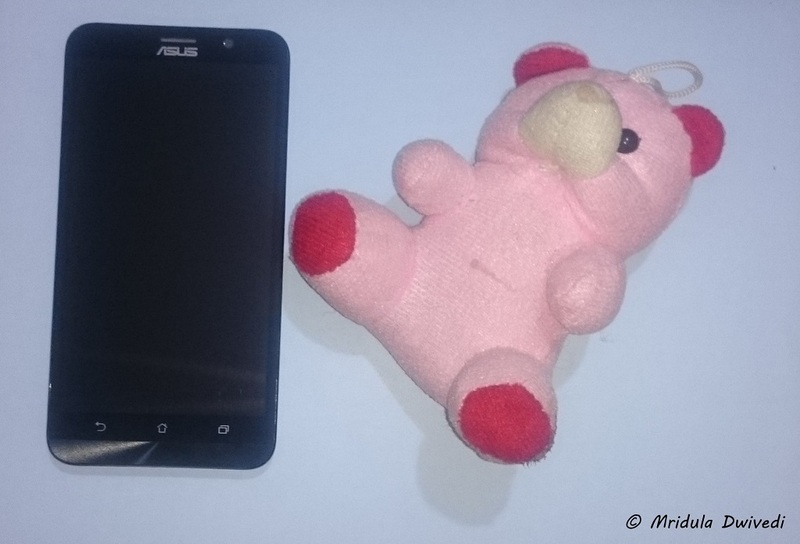 I recently used the ASUS ZenFone 2 Deluxe for a period of one week. There was a time when I didn’t use smart phones or camera phones. And now I can’t think of a phone without thinking of it as smart and its camera! This post is bout my experiences of using the phone and I am not a techie. ASUS ZenFone 2 Deluxe uses the Android platform. Of all the platforms I have used, I like android the most. It is intuitive, it has an app for my every need. Installing and uninstalling any app is easy. Initially I thought the phone was heavy. It certainly felt heavier than the phone I am used to. But then I realized that the display of ASUS ZenFone 2 Deluxe is bigger than my current phone, hence it is a bit heavier. It has a 5.5 inch full HD display. It weighs 170 g. It has 2.3GHz Intel Atom processor. It has a 4GB RAM. It has dual SIM. You can see the full specifications from the company website. The ASUS ZenFone 2 Deluxe that I am using has a black front and white diamond shaped design at the back. It gives me a good grip, I don’t feel it will slip out of my hands easily. None of its edges are sharp or poke into my hand. It has the on/off button on the top and volume button at the back of the phone. I was a bit surprised with the volume button being at the back but maybe that is why the edges don’t poke in my hand! The touch sensitivity is good. I can scroll without any effort. Using internet is a good experience on the phone as it has a wider screen. The battery life of the phone is decent. If you do not use it constantly one charge lasts for a really long time. Now let me talk about the what has become the most important feature for me in a phone after making calls! It is the camera. But before I go all out about he camera, a word about the call quality. The phone good sound clarity hence decent call quality. ASUS ZenFone 2 Deluxe has a 15 MP main camera and 5 MP front end camera. As I am someone who doesn’t take too many selfies, I like my main camera to be feature rich. 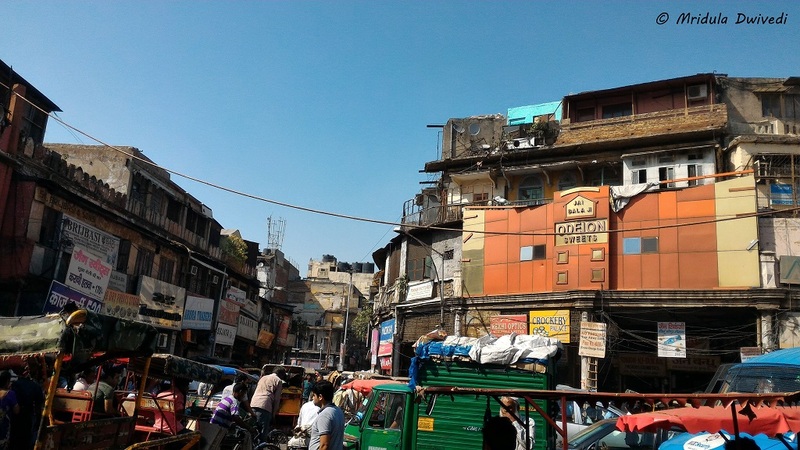 I took the phone out on a walk to Chandni Chowk. I am quite impressed with its capability to take amazing close up photos. 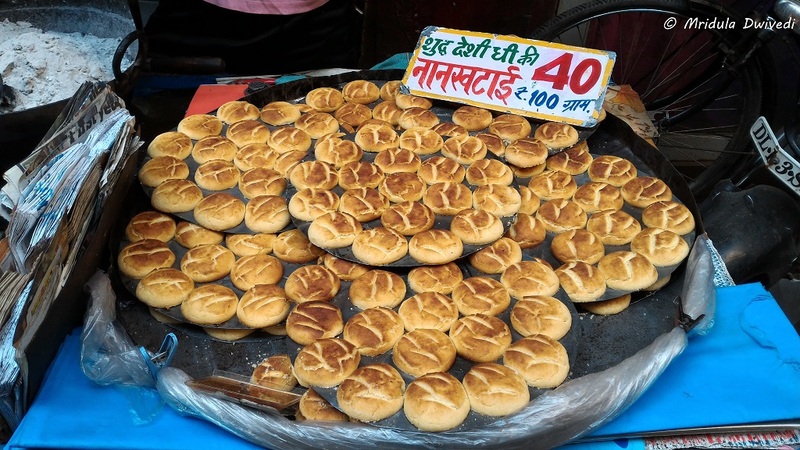 If you like to click food or people this will come in handy. The camera automatically tries to focus on the main area and blur the rest, you need no app to achieve that effect. I was pretty pleased with this feature. However, when it came to landscapes I thought I would like a wider angle. Overall if you are not primarily chasing landscapes you would like the main camera a lot. 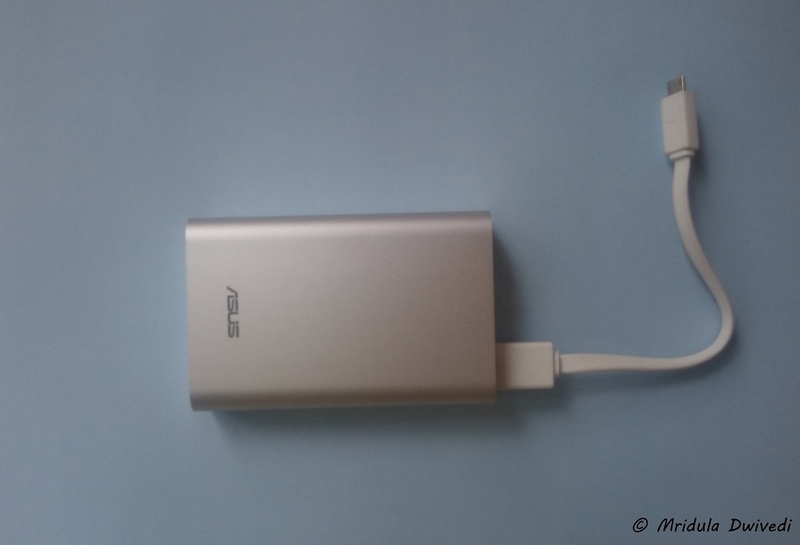 I also used ASUS ZenPower the power bank of the company. It gave me two good charges on my other phone. I charged the power bank once and I was able charge my other phone from 30 percent or so to full twice! And the power bank was not completely depleted. Overall, the ASUS ZenFone 2 Deluxe is a phone with amazing main camera for your everyday shots. It you are looking for a phone which is feature rich but costs less than 25,000 this phone should feature in your list. PS. I was given the phone by the company for a period of one week. After one week I returned it.